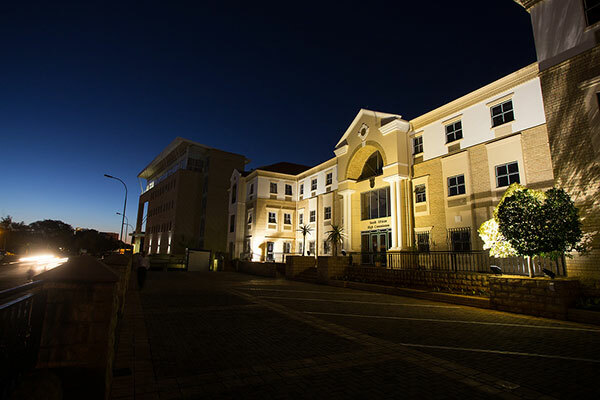 PrimeTime’s flagship office development in the heart of Gaborone’s new CBD. 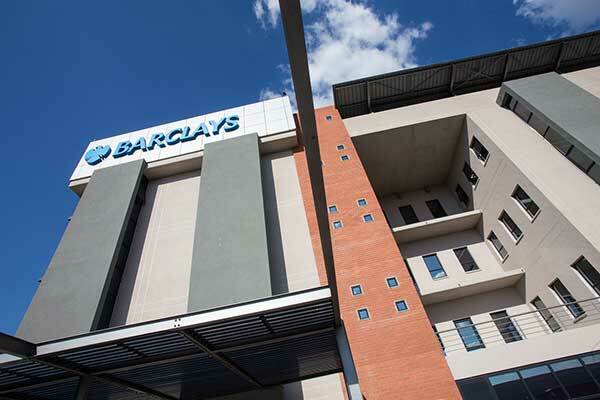 The development comprises four separate buildings, of which PrimeTime owns three outright, including the 5,600 sqm Barclays HQ opened in 2014. 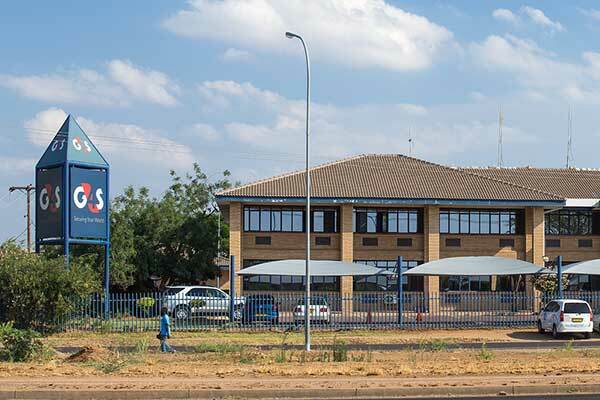 Other major tenants include CEDA, Cresta Hotels, GIZ, Stockbrokers Botswana, Arup and South Afircan Express. 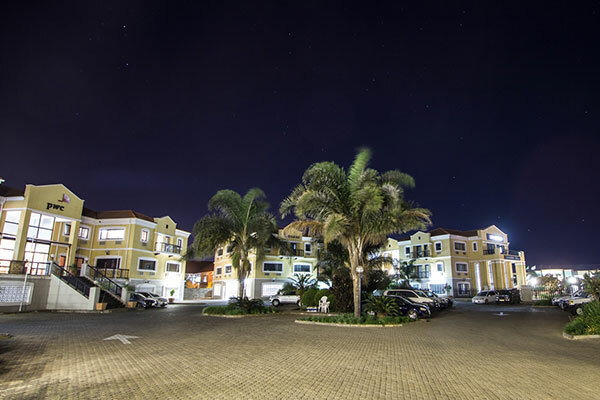 The property has 100% occupancy. 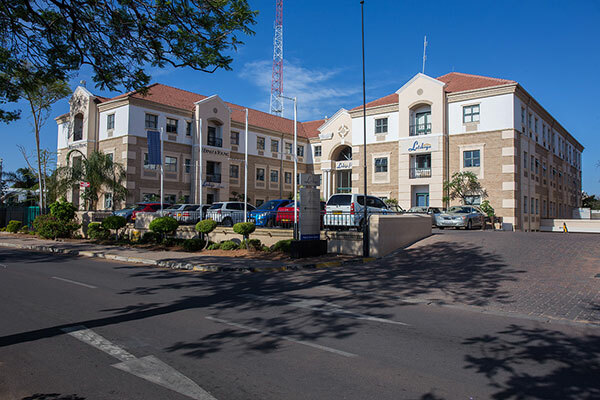 Located on Khama Crescent, opposite the Government Enclave. 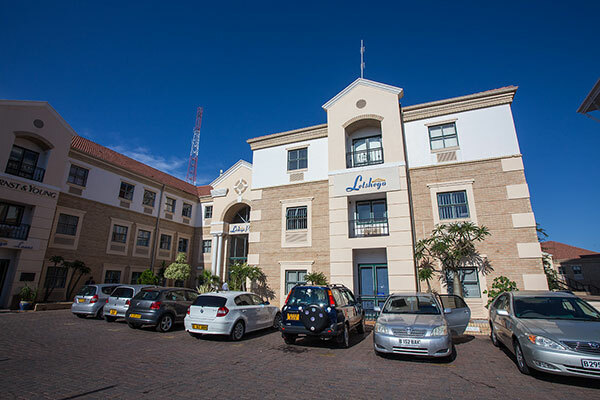 Home to Letshego’s group headquarters and EY’s national headquarters. 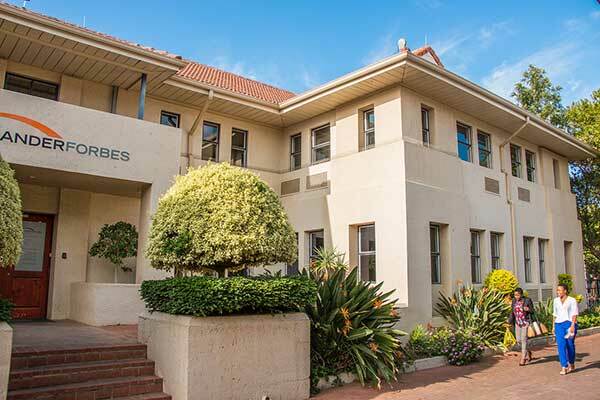 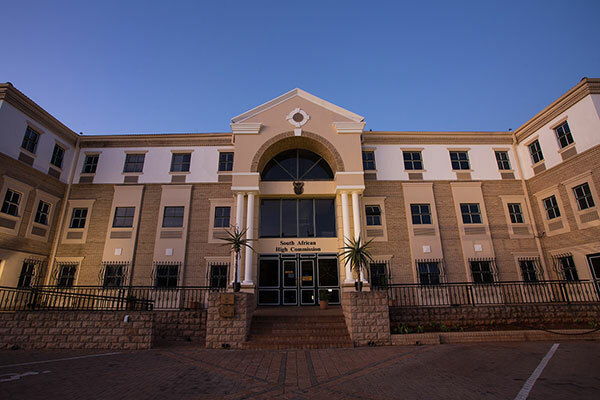 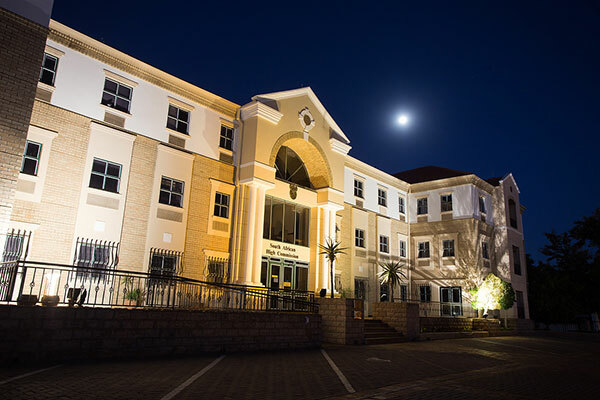 The recently refurbished South African High Commission offices are located in close proximity to the Government Enclave, offering easy access to the numerous ministries, parliament and public institutions. 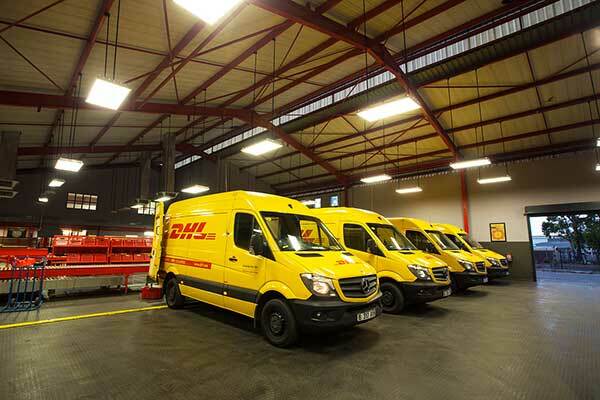 Acquired in 2011 on a sale and leaseback basis. 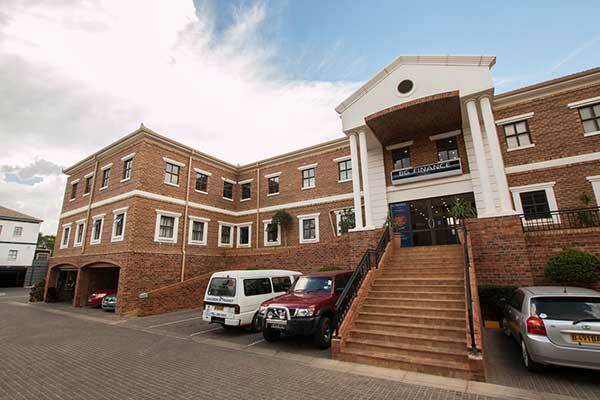 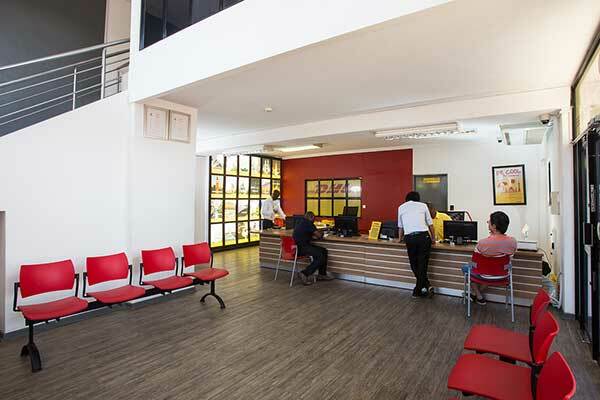 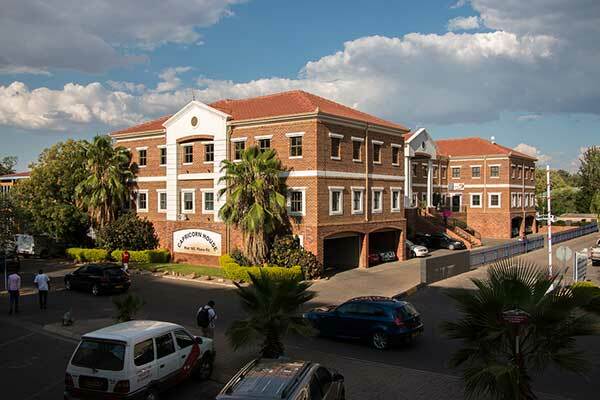 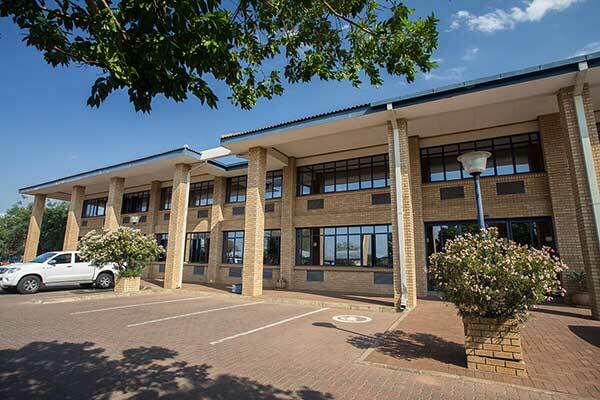 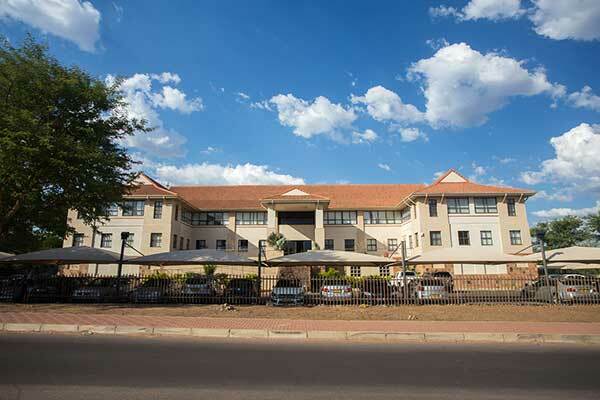 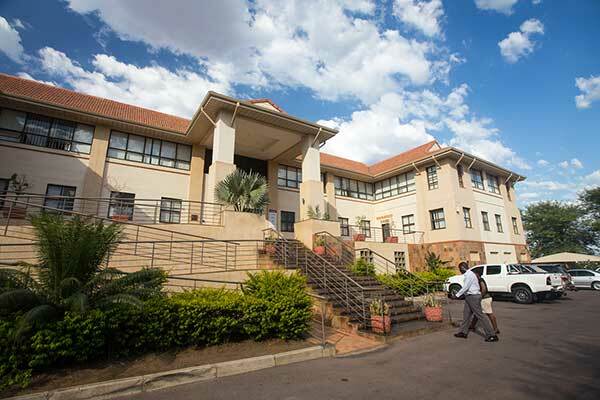 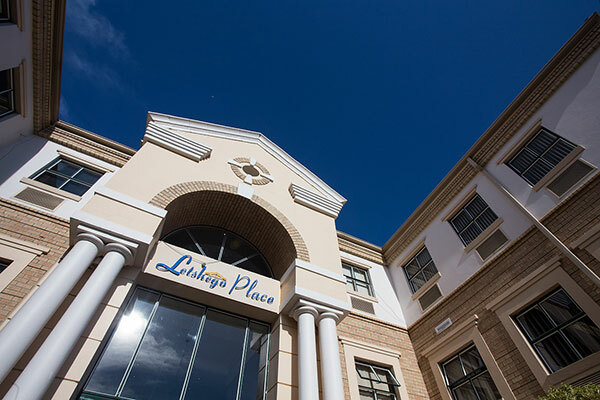 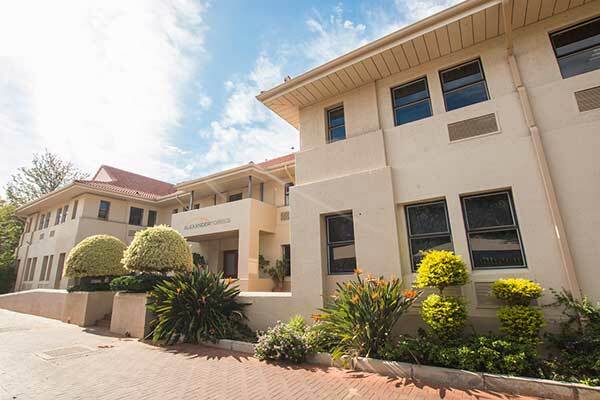 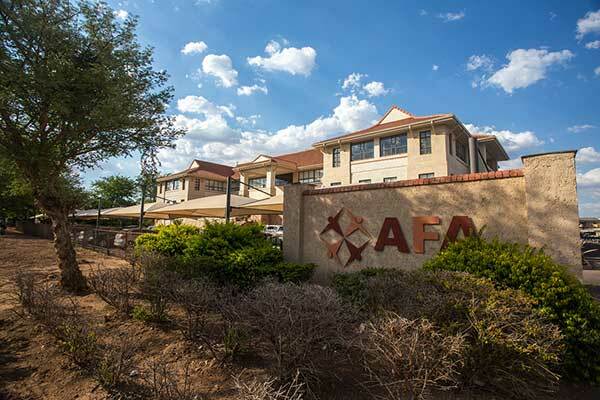 Located in Gaborone’s prime office park, Fairgrounds, AFA House is fully let to AFA, Pula Medical Aid and BPOMAS. 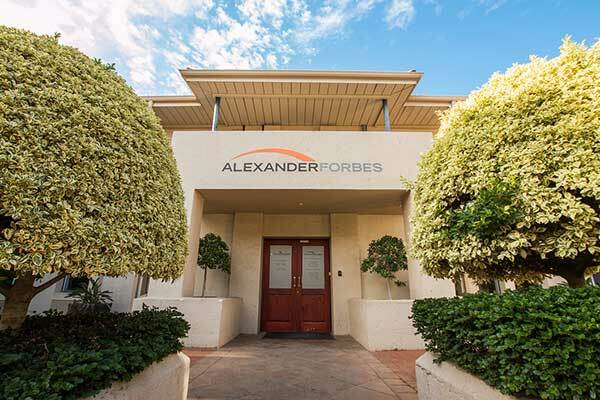 Fully let to Alexander Forbes, Independence Place is located in Central Gaborone on Independence Avenue, close to the Main Mall. 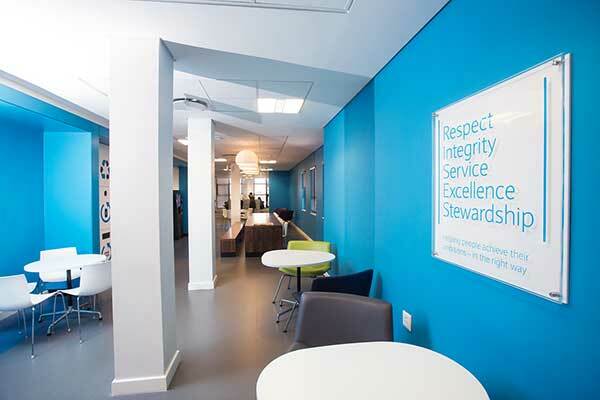 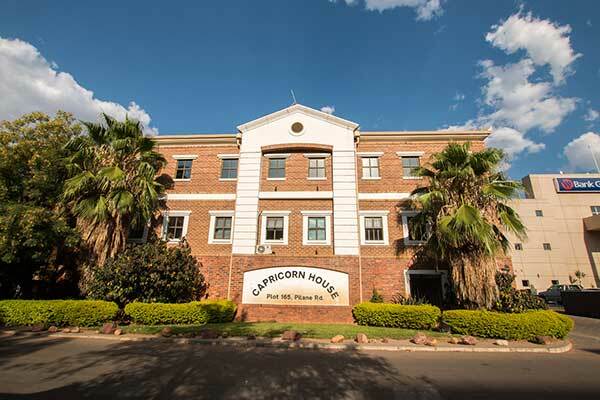 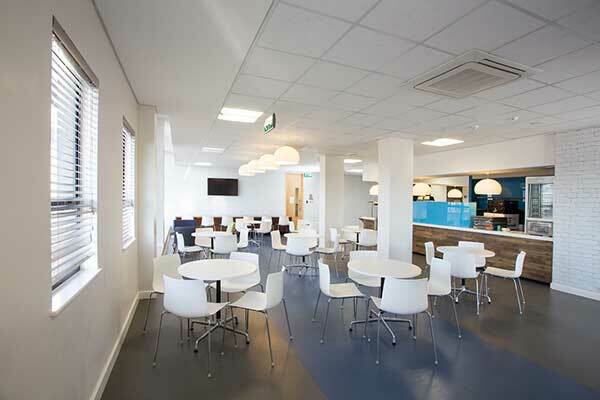 Situated just off the Main Mall, Capricorn House provides flexible office accommodation with excellent parking provision. 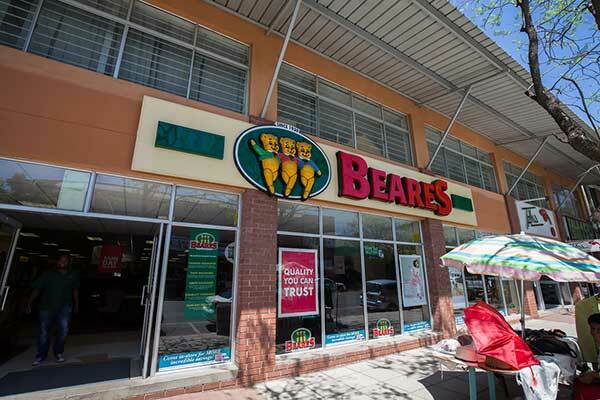 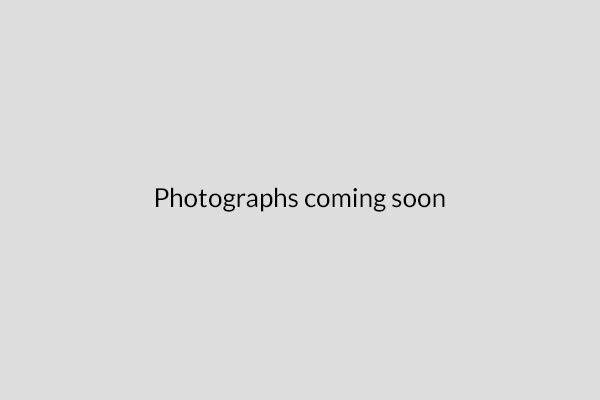 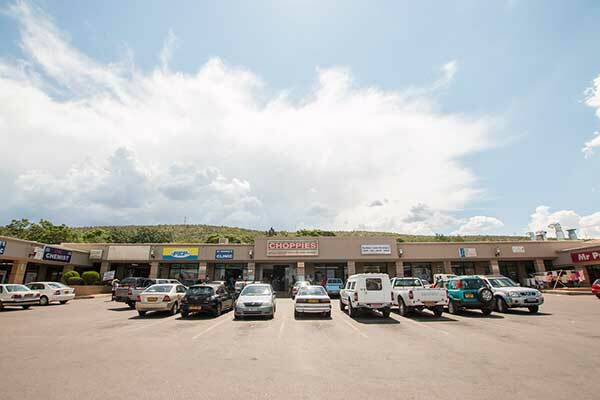 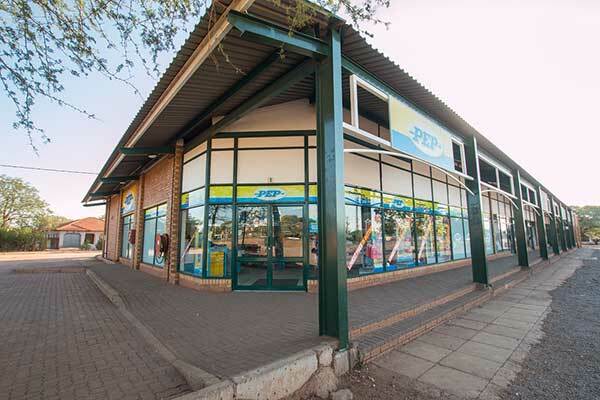 A prime convenience centre occupying a prime location on the A1 close to airport and Nelson Mandela intersection. 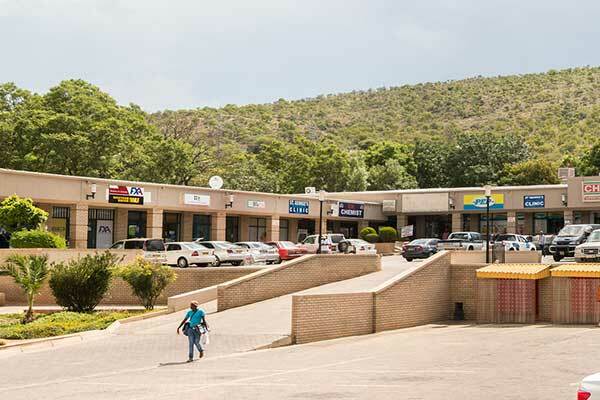 The centre is fully occupied with anchor tenancies from Pick n Pay and Woolworths. 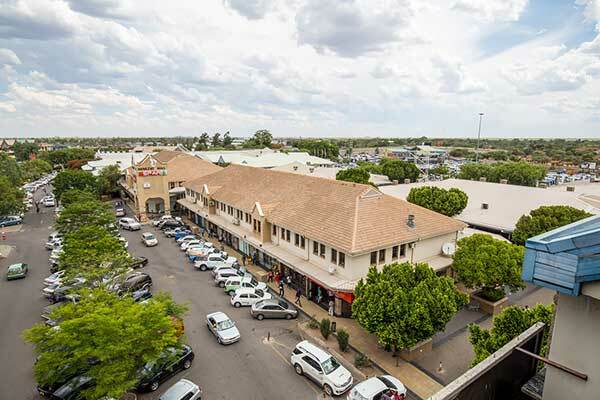 Mugg & Bean complements the tenant mix, opening a new outlet at Sebele in 2016. 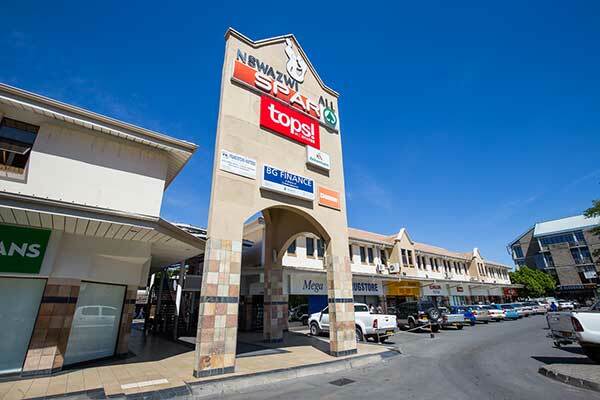 Anchored by Spar, Nswazwi Mall enjoys excellent footfall as a result of its excellent location between Blue Jacket Street and the bus/taxi rank and station. 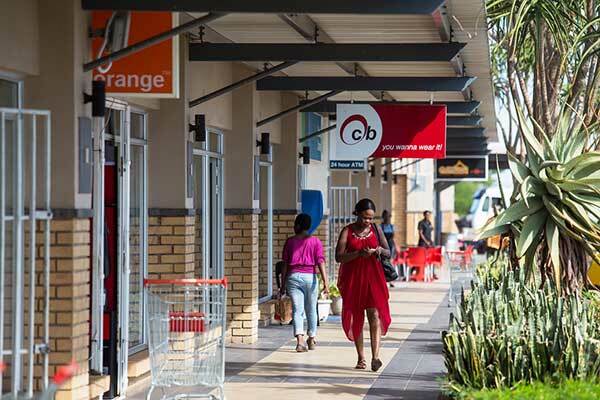 Other major tenants present nclude Chicken Licken, Sole Shoes, Topline, PEP and CB Stores. 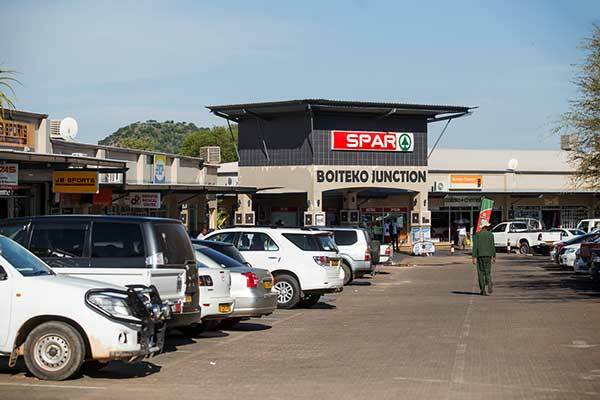 The primary shopping facility in the Serowe area, Boiteko Junction is anchored by Spar and also boasts FNB, Standard Chartered, Water Utilities, JB Sports, Orange, PEP and Bata amongst its occupier base. 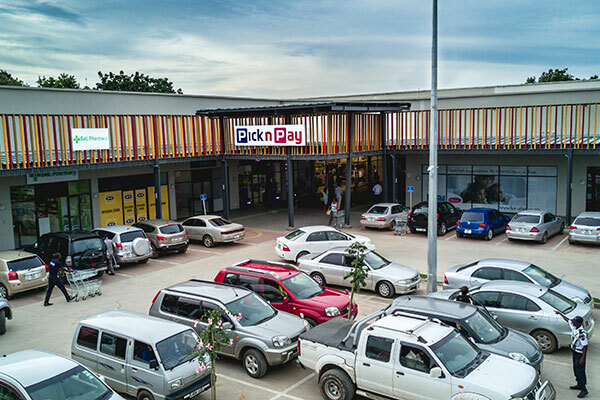 A centrally located convenience centre, South Ring Mall serves a broad spectrum of consumers with Pick n Pay as the anchor. 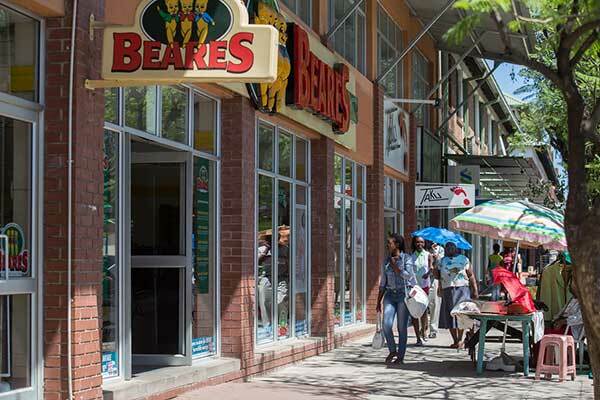 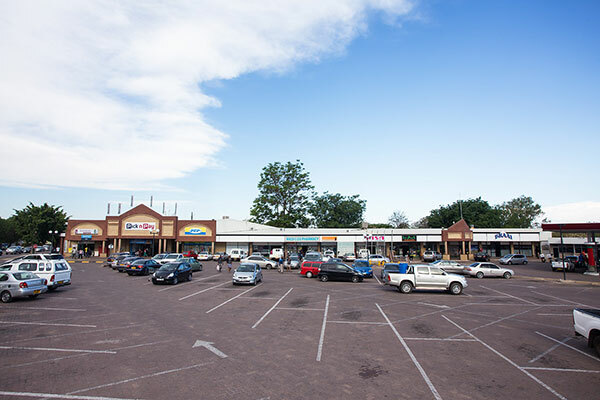 Also present in the centre are Knack Hardware, PEP Stores and the Braai Place. 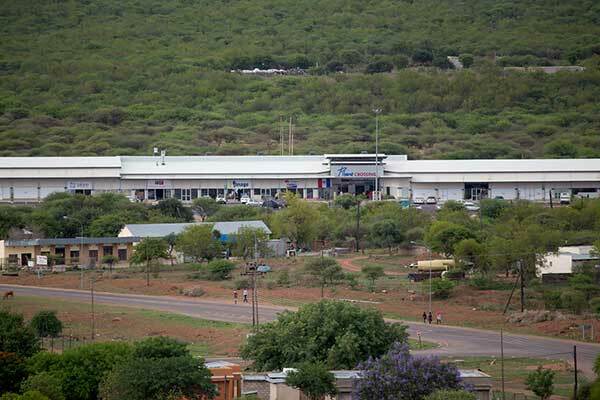 Situated to the south of Gaborone in the South East District. 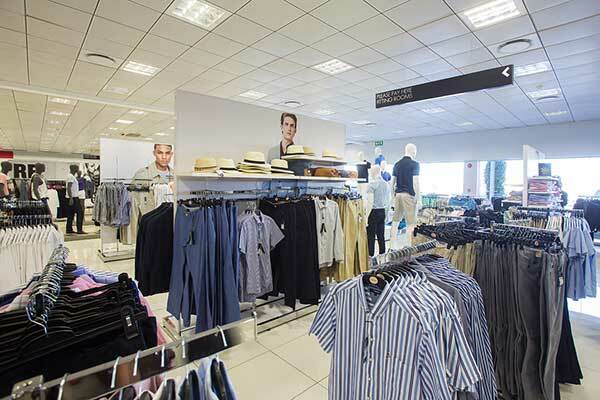 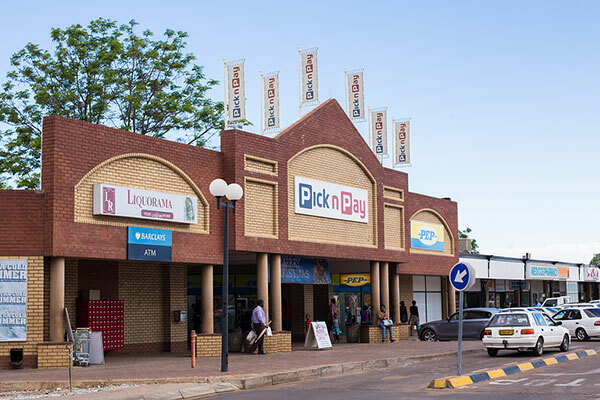 Hillside Mall is Lobatse’s premier retail facility with tenants including Choppies, PEP, Mr Price, Barclays along with local convenience facilities. 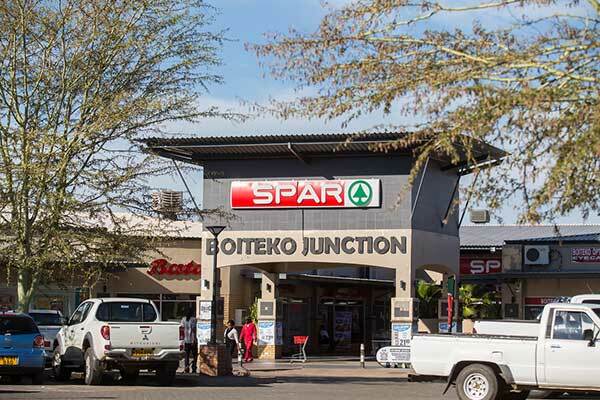 A convenience retail facility anchored by Spar, with Barclays, Ellerines and Topline completing the tenant mix. 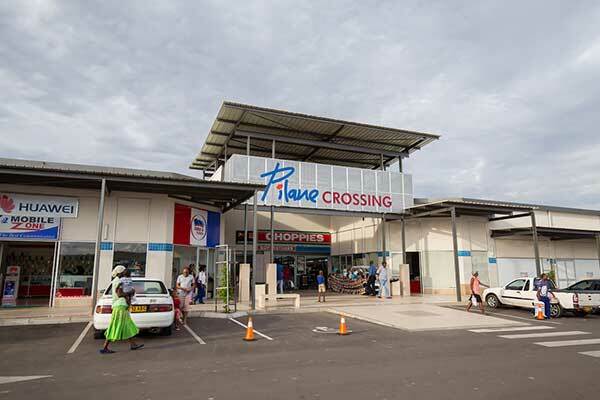 Anchored by Choppies and PEP, Ramotswa Shopping Centre maintains 100% occupancy and is heavily in demand from potential tenants. 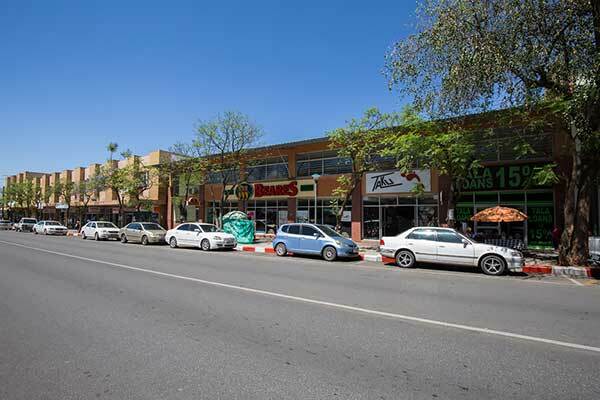 PrimeTime’s only high street retail asset. 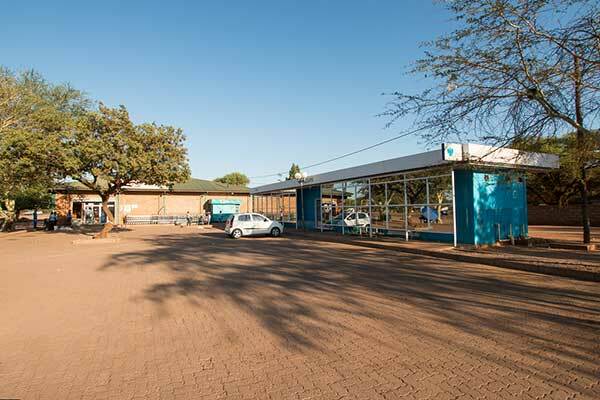 Mantlo House is home to Francistown branches of Ellerines and shoe retailer Taku. 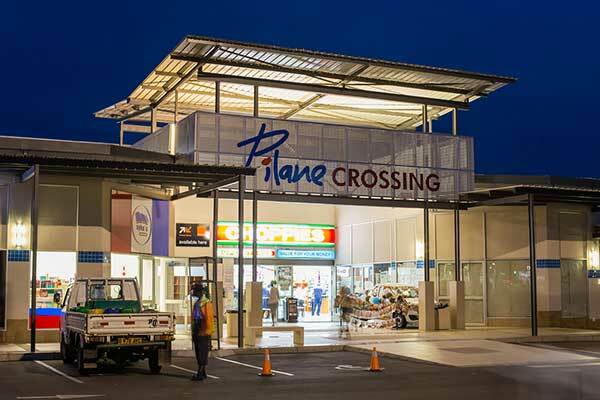 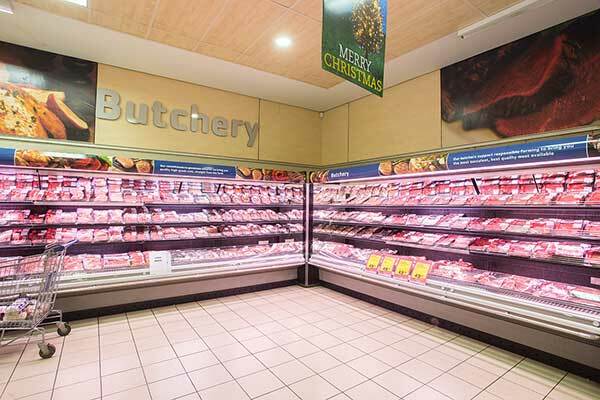 The first dedicated prime retail facility to serve the residents of Pilane and Mochudi area. 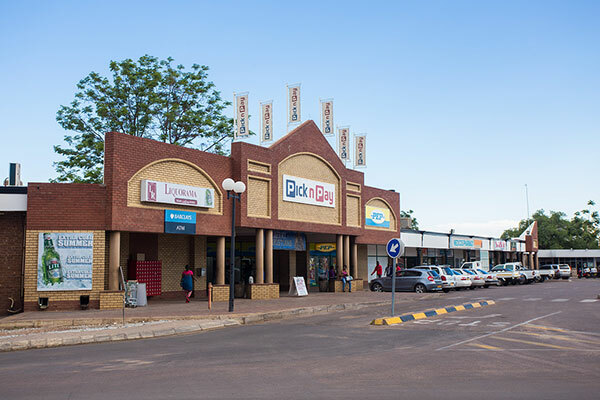 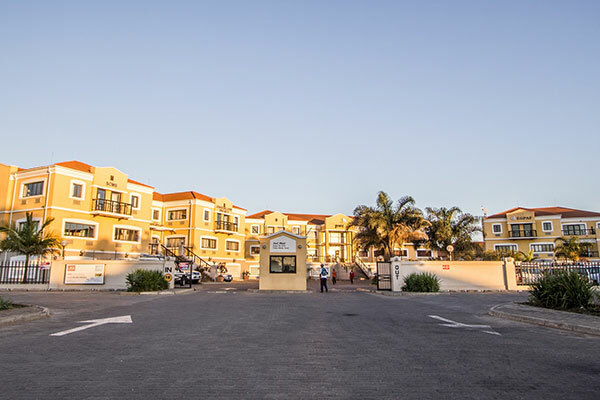 The development opened in September 2016 with Choppies at the principal anchor, with further tenants FNB, Barclays, OK Furthiture, Cash Build, Café Pie Time and many more. 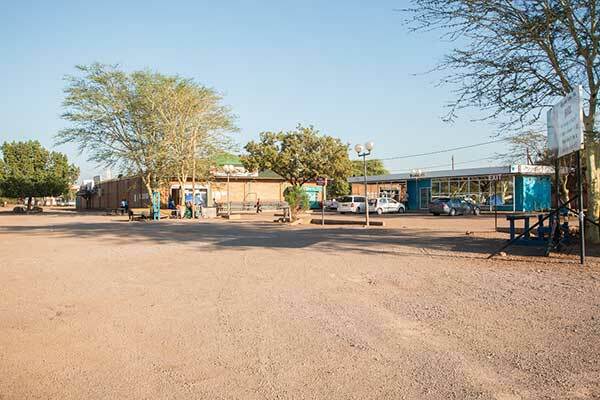 Adjacent properties in Gaborone’s prime industrial area. 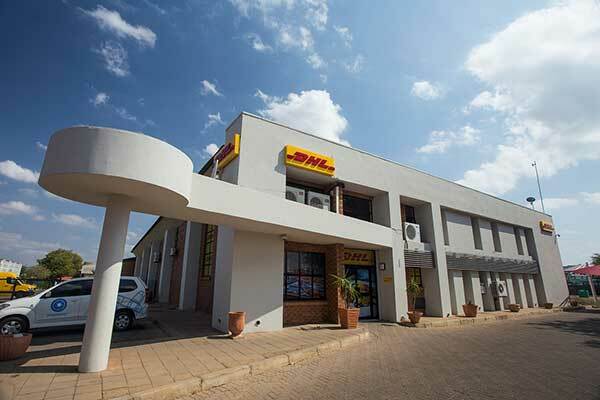 The larger of the two properties is let to the international courier company DHL on a long-term lease. 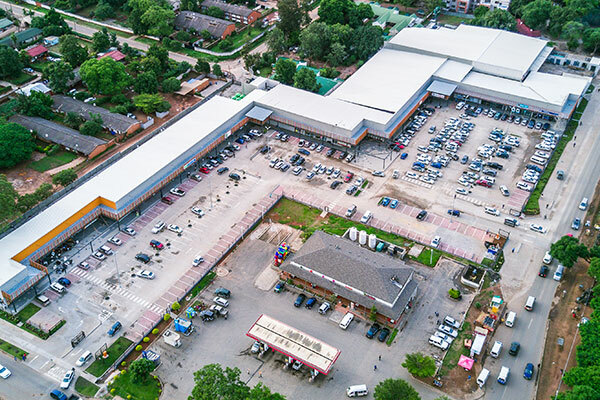 Slightly in excess of 4,000 sqm of Prime Offices across three buildings in the Mass Media/Arcades commercial node, the preeminent business location in Lusaka. 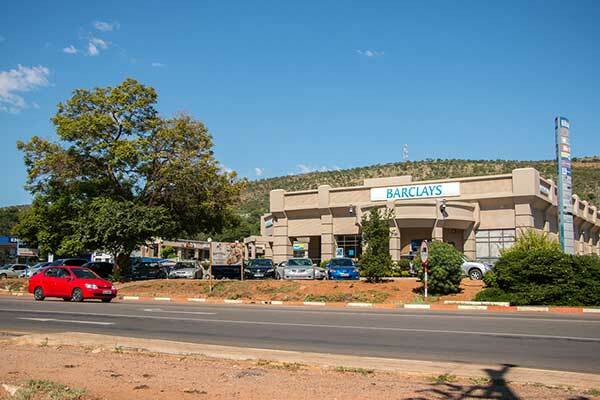 Tenants include Bank Cavmont and PwC. 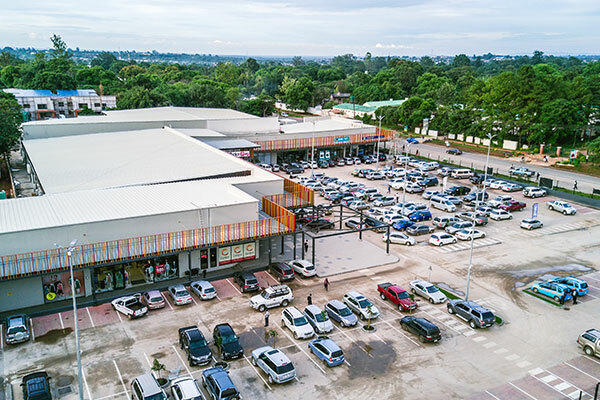 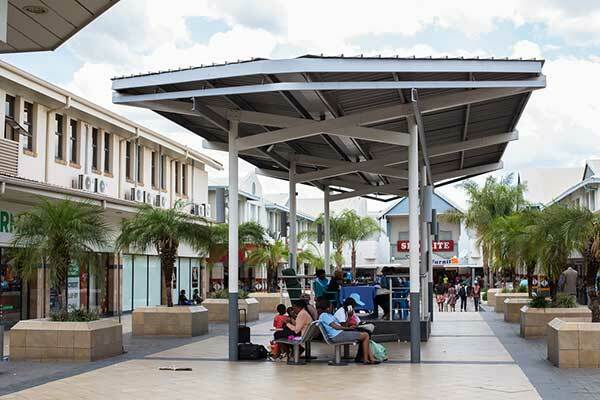 A prime shopping mall located in the central Lusaka suburb of Kabulonga. 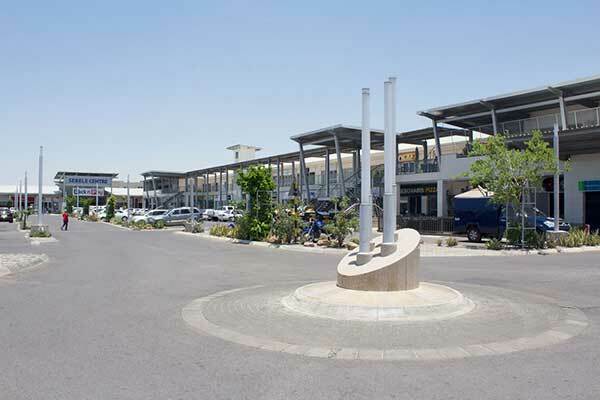 The centre extends to 7,500 sqm and is anchored by Pick n Pay and Woolworths. 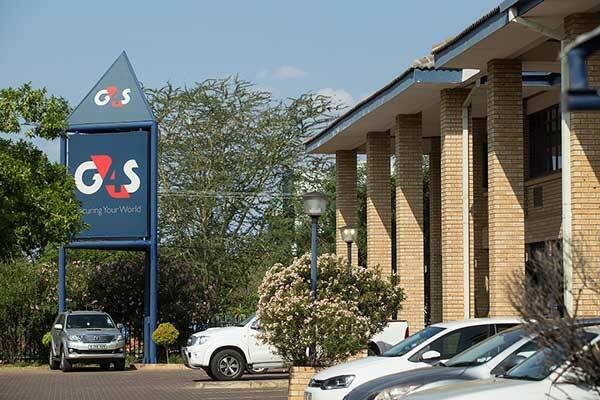 Purchased on a long-term sale and leaseback basis from G4S in 2013, these properties were PrimeTime’s first acquisitions outside of Botswana.